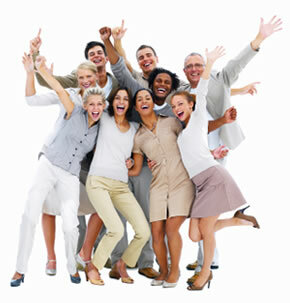 I never sell, rent, or give away email addresses. If you need answers to dating or relationship questions, Ask Renée and start moving forward. Just type your question and click the send button. Renée will receive it right away. 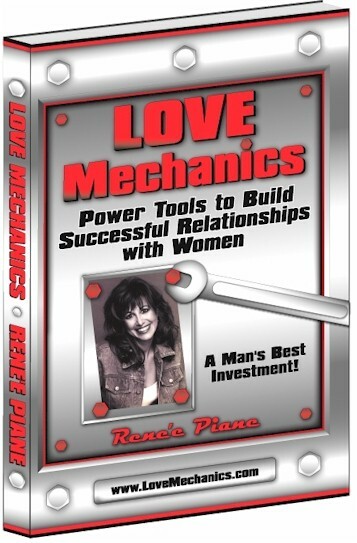 If you are interested in developing qualities in yourself that you look for in others, then Love Mechanics is the book to give you a jump-start back on the road to love and companionship. If you want straight shooting advice that will get you in control of your love life, Renée's Get Real phone or in-person coaching sessions can help you attract the right people for love, business and friendship.